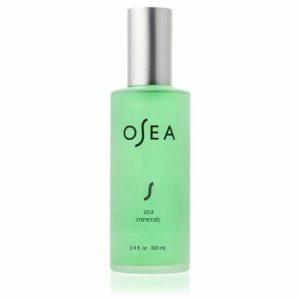 This ultra-hydrating botanical oil restores a healthy luster to the skin. Naturally rich Jojoba and Sesame seed oils deliver advanced hydration, visibly reducing the appearance of fine lines and wrinkles. A precious blend of pure Lavender, Rosewood and Geranium essential oils provide a dewy, illuminated complexion and create a gorgeous aromatic allure. 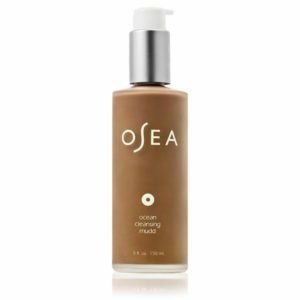 The perfect instant surge of hydration for a beautiful, radiant glow.